Getting back to the daily activities you or a loved one once enjoyed is crucial to enjoying a quality lifestyle. The easiest of activities such as walking and eating are essential to maintaining that quality of life. We focus on treatments designed and tailored specifically for you. 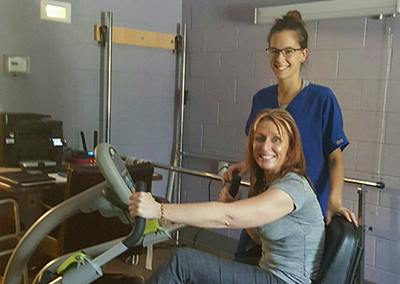 If you or a loved one are looking to recover from a surgery or any hospital stay, we offer short-term rehabilitation services, skilled medical nursing services as well as long-term care. Eating is crucial to building strength and having a positive outlook. We offer a “Fine Dining” experience. Our meals include fresh fruits and vegetables, tasty food, wholesome ingredients and eating with friends and family with real table cloths and linens. The presentation and garnishment of our meals are made so that they are beautifully appealing and encouraging to your appetite. I know the one thing that I look forward to during the day is a good meal. Come let our Pastry Chef cook for you! 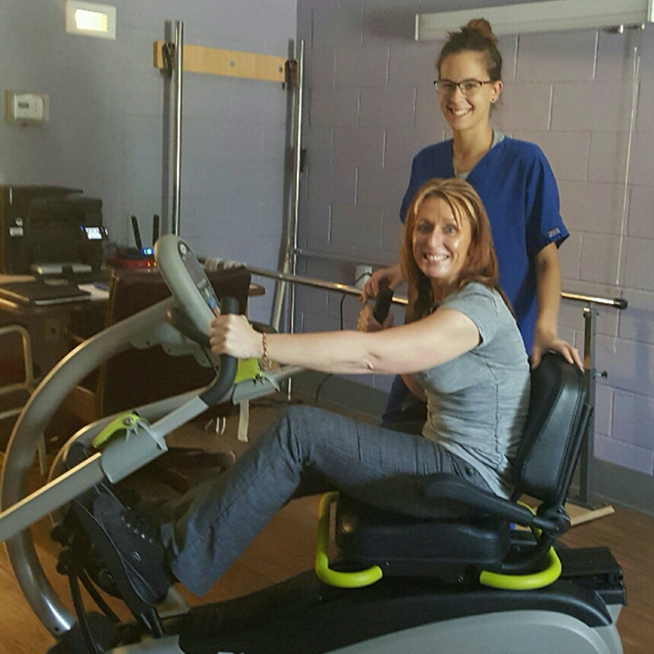 Our hometown staff deliver 24 hour a day care delivered by Registered Nurses, Licensed Practical Nurses and Certified Nurse Aids. 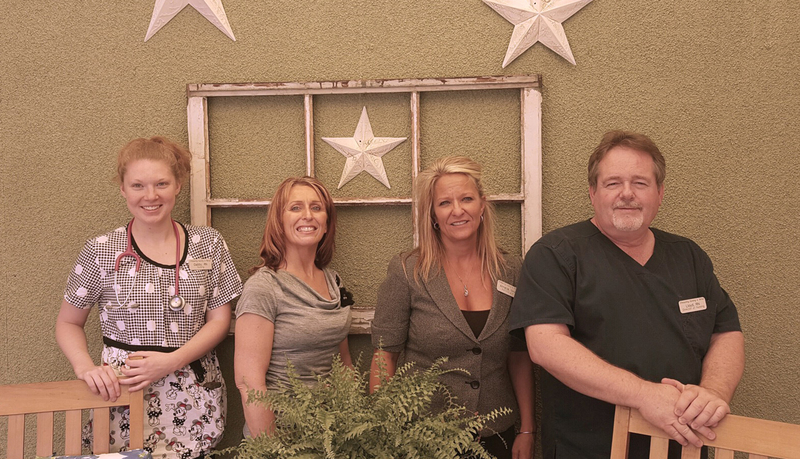 Come in and let our Hometown Staff take care of your loved one like they are our family. Health Plus Blue, McLaren, etc. 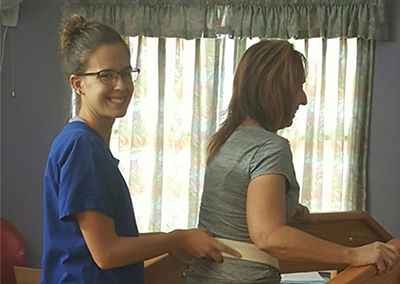 Physical therapists are experts in improving mobility and motion. Pain-free movement is crucial to your quality of daily life, your ability to earn a living, your ability to pursue your favorite leisure activities, and so much more. 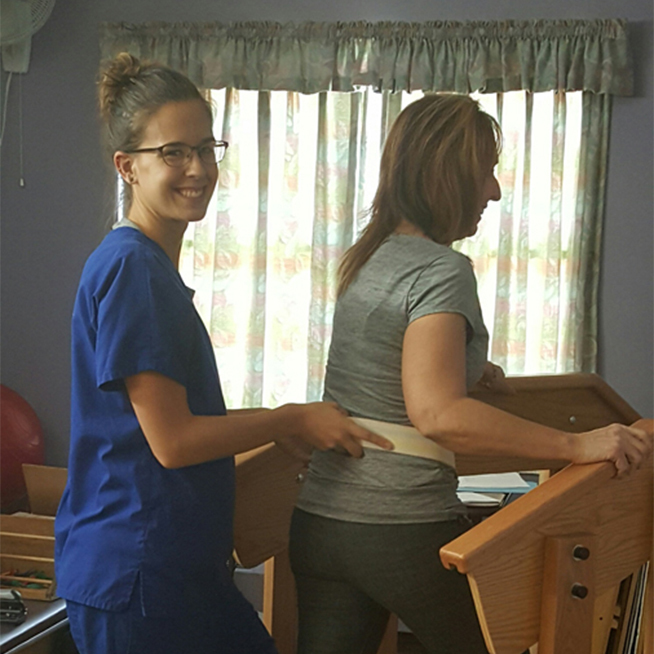 You will collaborate with our physical therapist, occupational therapists and speech therapists to come up with recovery goals, challenges and needs that will empower you throughout your recovery process. Let our licensed therapy team tailor a plan especially for you. © 2019 Chesaning Nursing and Rehabilitation Center, all rights reserved. | Proudly designed and maintained by Zoda Design, LLC.